Donna has been a licensed REALTOR® for nearly seven years, working closely under the mentorship of a top producing and award-winning REALTOR® within Royal LePage. Ranked as a Top Ten Alberta Team in 2013 with Julio Florez, Donna's time on a top producing team has brought well over four hundred transactions across her desk. From corporate relocations to foreclosures, first time home buyers, executive listings, new Canadians, and condos with assessments, there is rarely a type of transaction that she hasn't seen. 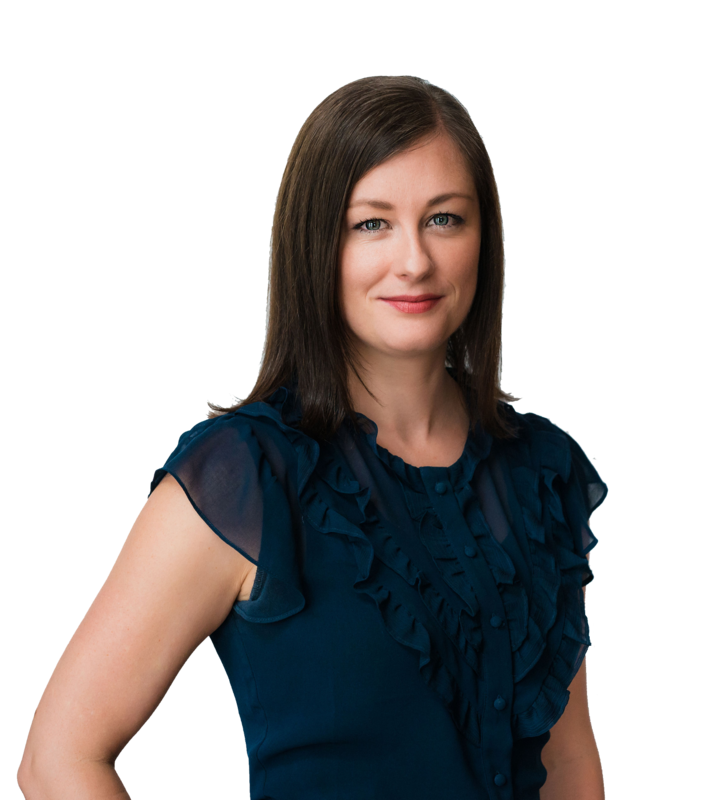 Born and raised in Calgary, Donna's experience working in large corporate settings, including work with a Fortune 500 company and national law firm, brings a certain professionalism that gives her an edge in Real Estate. Her tenacity for accuracy and top-notch service has awarded her accolades with clients and peers alike. Her commitment to stellar service translates in her transactions, always going the extra mile, asking the hard questions and willing to face any challenge presented to her. Her willingness to push for only the highest standards leaves her clients feeling well represented and cared for. Bringing a background in Marketing and Business Development, Donna's creative work is showcased throughout the liveworkplaycanmore branding, website design and content. Each word personally drafted and tailored to the clientele the team wishes to attract. She is dedicated to bringing this same personal experience to each and every client, since no two clients are ever alike - very much like art. When not selling Real Estate or busy with Ryan and their two boys, Donna enjoys spending time outdoors, hiking, biking & skiing, practicing yoga and enjoying anything creative, from scrapbooking to art classes. Donna also dedicates a lot of time to the community through various associations and organizations in the Bow Valley and is the incoming Chair of PR with the Rotary Club of Canmore for the 2019/2020 season. Recently retired from the corporate world, Ryan brings a multitude of uniquely diverse experience, incredibly complimentary to the Real Estate industry. Getting his start as a Building Automation Electrician, Ryan spent twelve years in Fort McMurray advancing his career at a breakneck pace, moving across industries and into Senior Management and Operations positions where he managed high revenue construction business in the automation, electrical, rope access, mechanical, and inspection fields. With an employee base upwards of 350, Ryan has developed very strong people skills, and has spent a lot of time developing his management skills and an understanding of human behavior. Having worked as a service provider to some of Canada’s largest companies, Ryan’s understanding of customer service is unparalleled. He brings to the table strengths in process and procedure and envisions a business where corporate structure, professionalism and high level service are provided to our everyday clients within the Real Estate sector. Born and raised in Calgary, Ryan grew up playing high level hockey and coaches both his kids to this day. 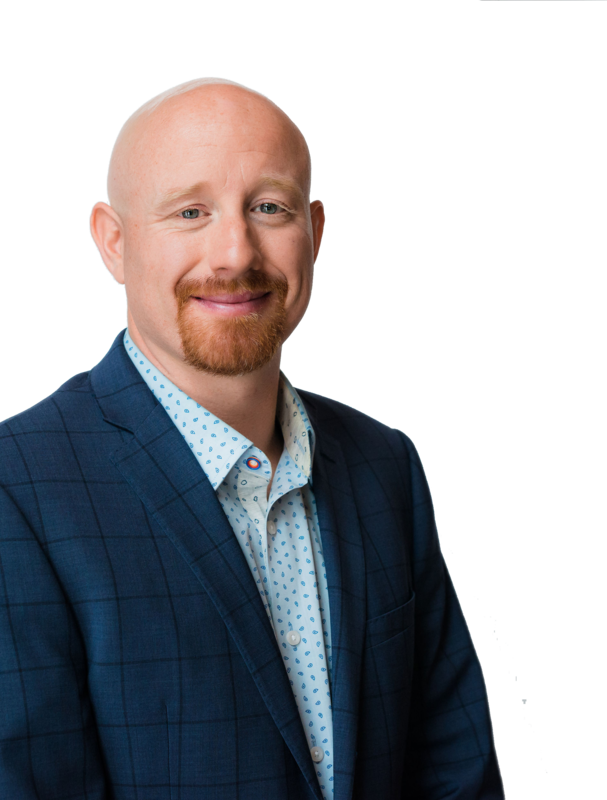 When he's not supporting his clients or the minor hockey association, you can find Ryan enjoying the Bow Valley, hiking, biking, golfing, skiing, or trying his luck at anything new. Committed to being immersed in the community, Ryan has also been highly involved with the Rotary Club of Canmore as is the incoming Chair of Fundraising for the 2019/2020 season.